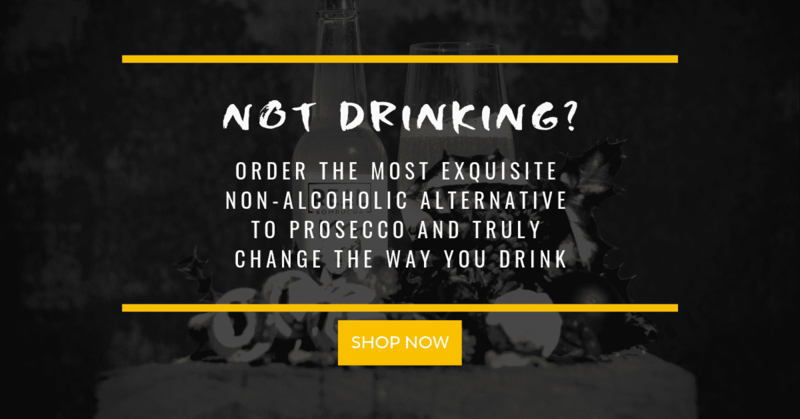 One of the biggest hurdles that a non-drinker faces is choice. 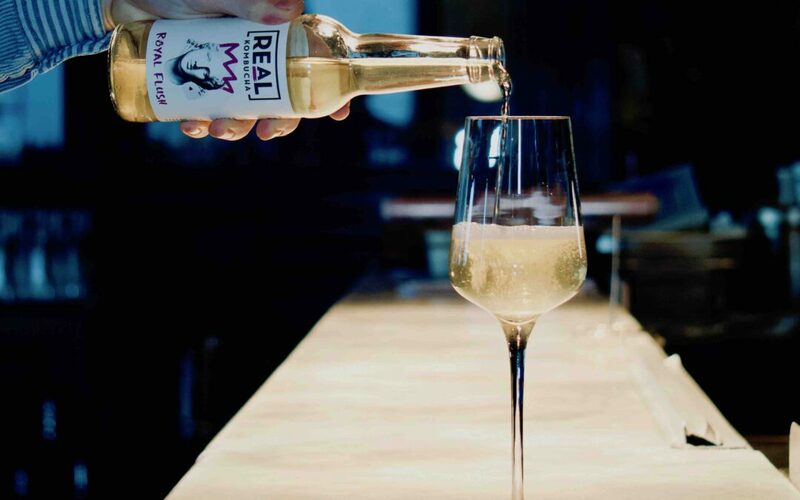 Non-alcoholic drinks have long been limited to sugary, unsophisticated offerings – so much so that they often say they feel overlooked. Real Kombucha is brewed with that at the forefront of our minds. We offer a genuine, sophisticated, exquisitely prepared choice for people who are keen to rejoin the party. If you’re a restaurateur, a hotel manager, a caterer, a pub owner, a chef or a bartender who recognises that it’s time for change, take a look at our video below. 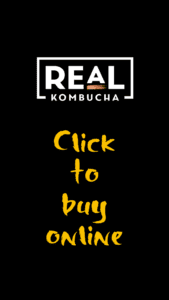 You can contact us via our kombucha stockists page, which also contains all the info you need in terms of wholesalers we work with and other stocking options.